Yay! 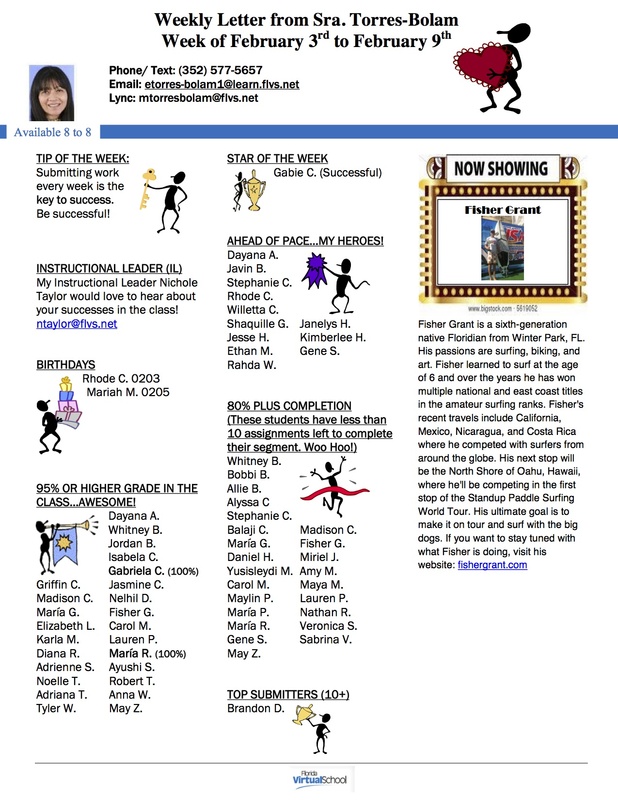 I made the FLVS Newsletter! Bueno!